"[This] is an important step in the development of tissue grafts for regenerative medicine and may aid in the cure of blindness," said the article. "Effectively you can fire these cells at about 30 miles per hour and they survive that perfectly well," said Martin. "[This] was a real surprise to us because we didn't expect the cells to be able to survive being fired out of a cannon." 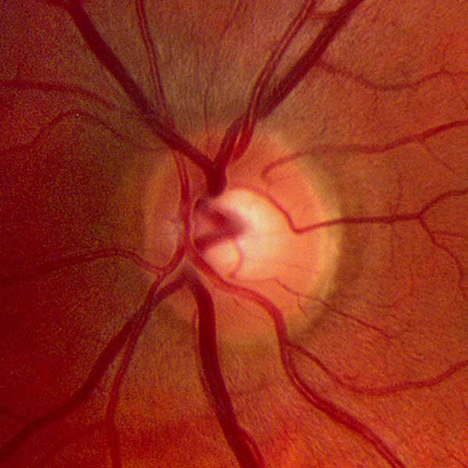 "There have been really amazing advances with stem cell transplantation in the eye so this is a complementary technology that may be able to solve the problems we have with retinal repair," he said. Last month we reported that 3D-printed prosthetic eyes have been developed, which could be produced much faster than existing handmade versions - reducing the cost by 97 percent.